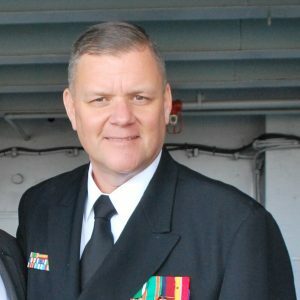 The U.S. Navy threatened decorated Chaplain Wes Modder in late 2014 with detachment for cause, removal from the promotion list, and a Board of Inquiry after Modder answered questions pertaining to marriage and sexuality according to his religious beliefs and denomination’s teachings during private counseling sessions. In September 2015, the Navy exonerated Modder, dropping all charges against him and allowing him to continue serving in his full capacity as a chaplain. During his service in the United States Marines, Modder served in Operation Desert Shield and Desert Storm in Saudi Arabia. 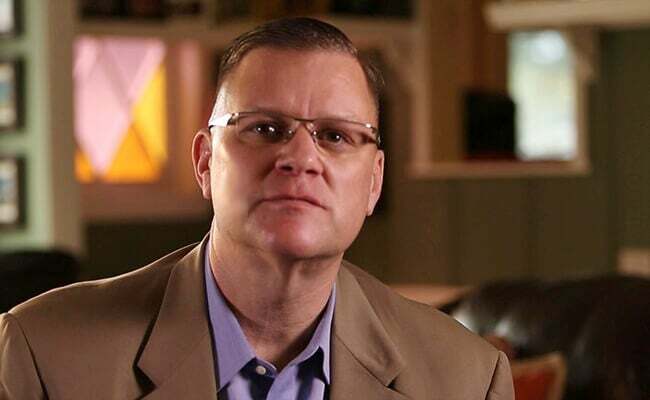 He earned a doctorate in Military Ministry and has served as a Navy chaplain for 15 years. 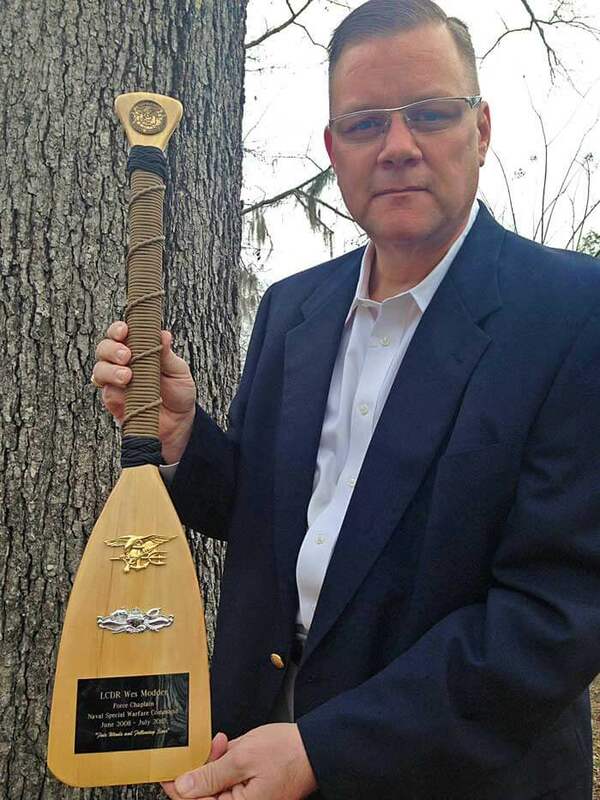 As the Force Chaplain for Navy Special Warfare Command, Chaplain Modder was entrusted with the spiritual wellbeing of Navy SEALs; the Navy’s most elite warriors. Chaplain Modder deployed multiple times to support Navy SEALs during high-profile operations around the globe between June 2008-June 2010. At the NNPTC, as with all military commands, service members are encouraged to seek out the chaplain for individual counseling sessions, where they can ask personal questions, receive encouragement, and get spiritual guidance. 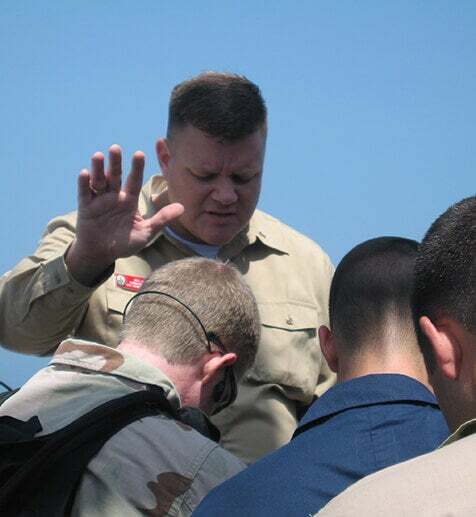 Just weeks after Chaplain Modder received the highest possible rating and accolades from the NNPTC commander, a few sailors complained that they disagreed with the biblical views Chaplain Modder expressed during private counseling sessions, even though the views were in line with the teachings of his faith. Removed from the promotion list (where he was listed as “Early Promote,” the highest rating possible). “Detached for Cause,” which is the military equivalent of being terminated for cause, and removed from his unit. Brought before an official Board of Inquiry, where he could potentially be forced out of the Navy, resulting in the loss of his military pension and benefits. The Navy demanded that Chaplain Modder respond to their “detachment for cause” by March 16 2015. 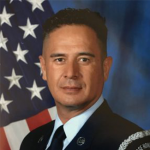 Chaplain Modder’s response was simple: He was simply doing what he is trained and directed to do: offering spiritual guidance in accordance with his faith. His right to do so is legally protected. 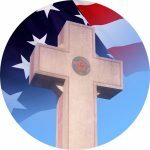 In fact, according to military policy, if he does not adhere to the tenets of his denomination, he could lose his ability to remain a chaplain. Federal law and military regulations forbid the Navy from taking adverse action against a chaplain based on his faith, making the Navy’s actions against Modder unlawful. First Liberty Institute was quick to defend Chaplain Modder’s religious liberty and ensuring that he will be able to continue his mission of providing for the spiritual needs of all soldiers, sailors, airmen, and Marines. In a major national victory for religious freedom, chaplains, and other members of the U.S. military, the U.S. Navy rejected all threatened punishment against Chaplain Wes Modder in September of 2015 and restored him to full service. “This is not only a great day for Chaplain Modder, but for every American who supports religious freedom in our military,” said Michael Berry, Senior Counsel and Director of Military Affairs for First Liberty Institute at the time of the victory. 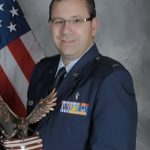 GOOSE CREEK, SC, March 24, 2015— Today, Liberty Institute announces that Chaplain Modder’s commanding officer, Captain Jon R. Fahs, issued a “no contact” order to Chaplain Wes Modder (the military version of a restraining order), forbidding him from counseling or ministering to members of his unit. The order comes on the heels of a tragic death in Modder’s unit, banning him from ministering to grieving sailors and the deceased sailor’s family members. Liberty Institute is the largest nonprofit legal organization in the nation dedicated solely to defending religious liberty in America. Liberty Institute protects freedom of religious expression in our military, schools, churches, and throughout the public arena. For more information, visit www.LibertyInstitute.org. To download this press release, please click here. 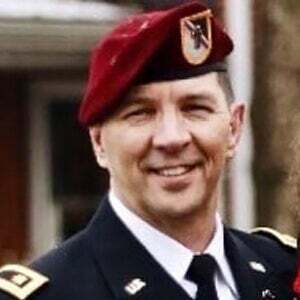 Chaplain Scott Squires faces potential disciplinary action by the United States Army for adhering to his church’s religious teaching on marriage.